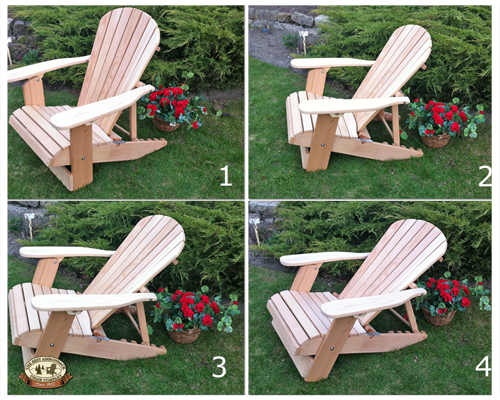 Adjustable in 4 positions and fully foldable. 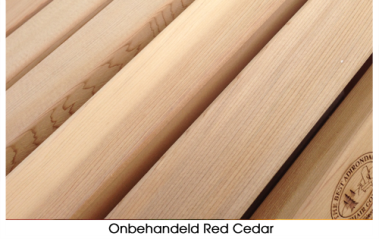 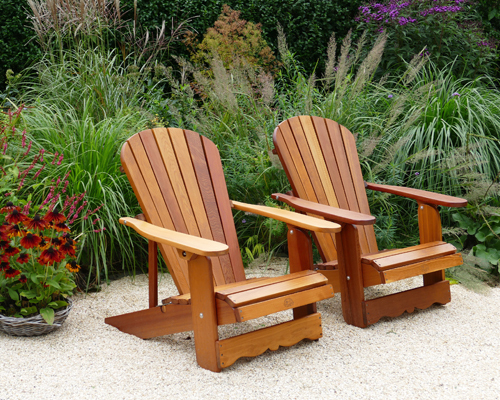 *NEW* in our range, the 4-position adjustable and foldable Royal Adirondack Chair. 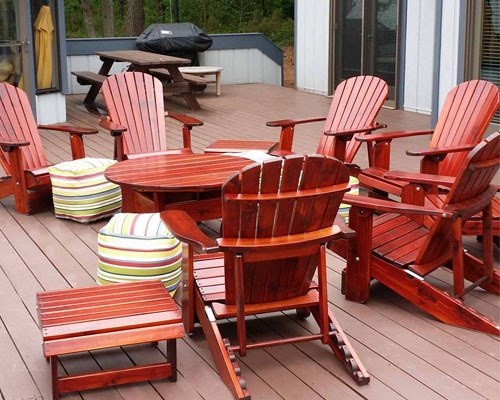 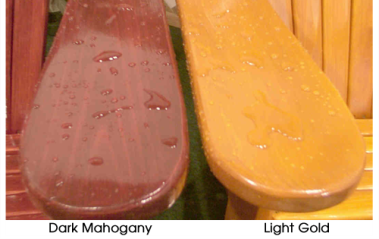 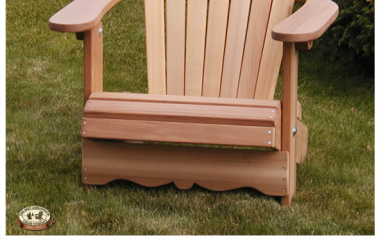 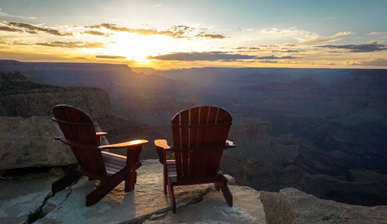 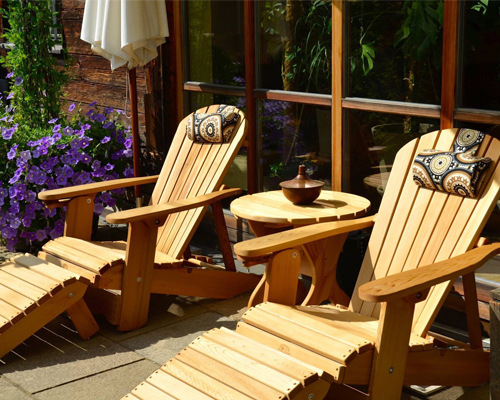 The Reclining Royal Adirondack Chair gives you the opportunity to determine your own comfort. 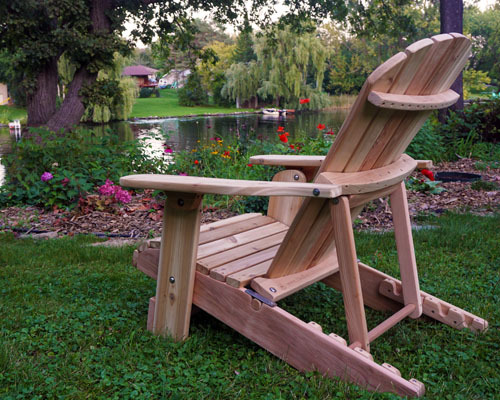 This Royal Adirondack Chair is adjustable in 4 positions, suitable for the normal sitting position but also for the ultimate sun position. 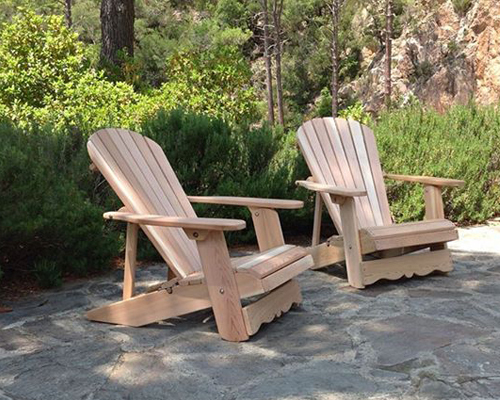 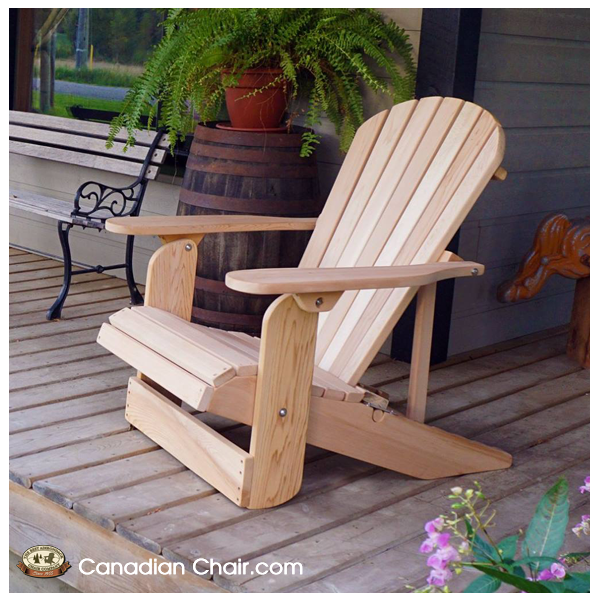 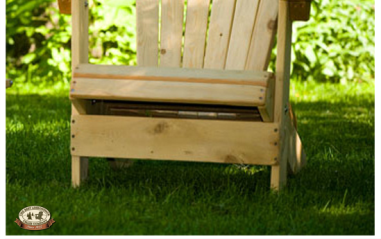 Just like the Royal Adirondack Chair, this chair is fully foldable for easy storage.